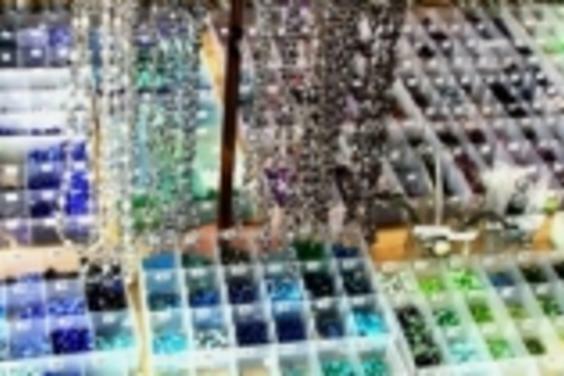 An inspiring and delightful full service bead store located in historic downtown Panama City, Florida offering classes, artisan jewelry, gifts and more. We offer a wide selection of products from around the world, that will “wow” you! 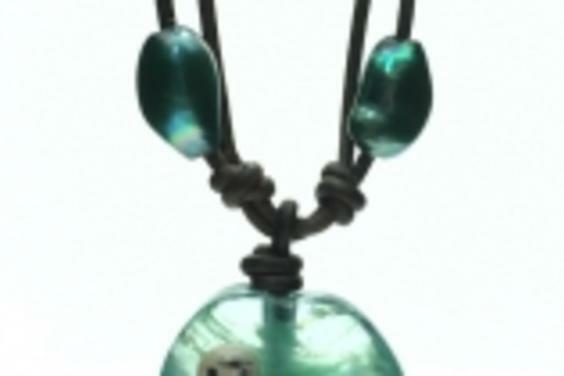 From gemstones, large hole beads, leather,tassels, chain and unique findings, you will surely find it here. 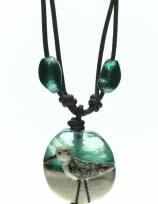 The LH Bead Gallery offers a variety of fun and creative classes (for 14 years and older). 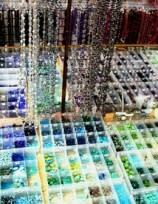 From basic beading to working with leather, pearls, gemstones, seed beads, and wire ~ we offer it all! Our instructors are some of the best around and have been teaching for many years. Be sure to check out our calendar, call, and reserve your space today! Class space is limited.